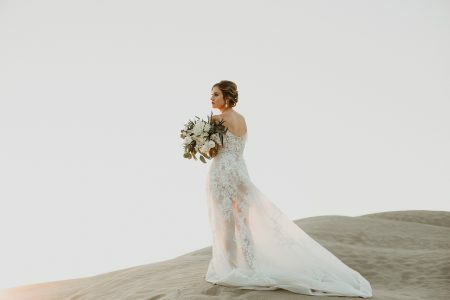 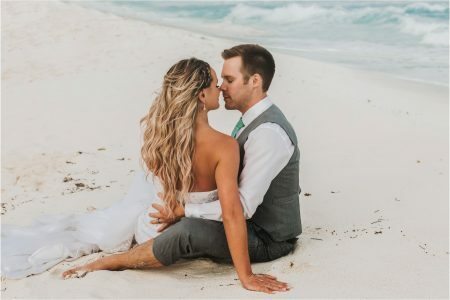 Jordan and Jessica have been together for 10 years, so it came as no surprise that these two would end up married one day. 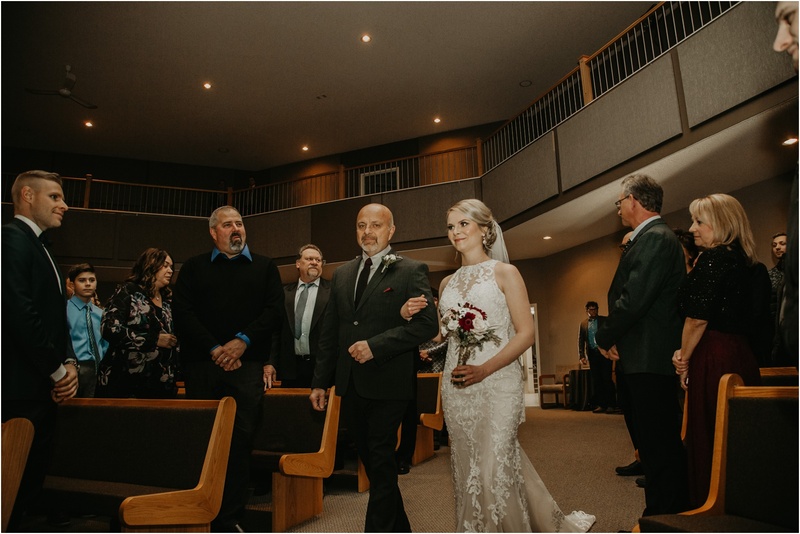 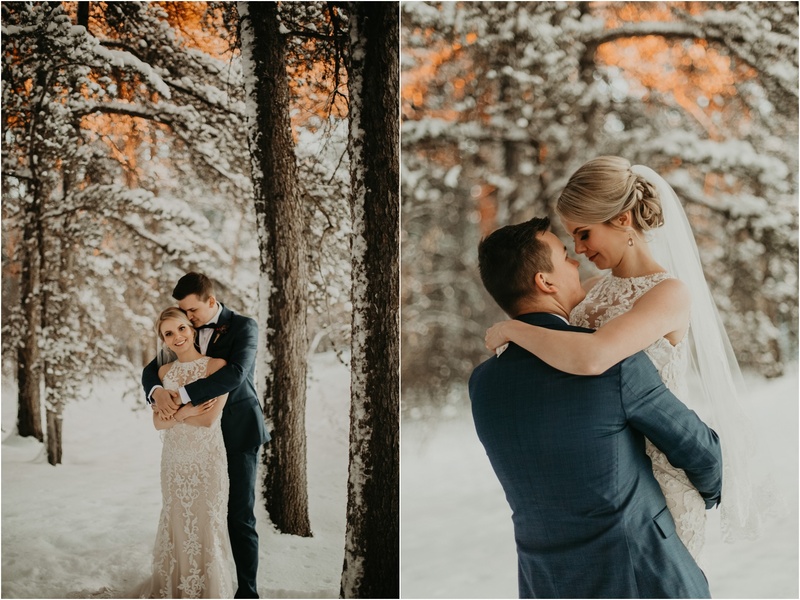 Their wedding day was filled with lots of laughs, frozen fingers and a wee little tumble into the snow bank. 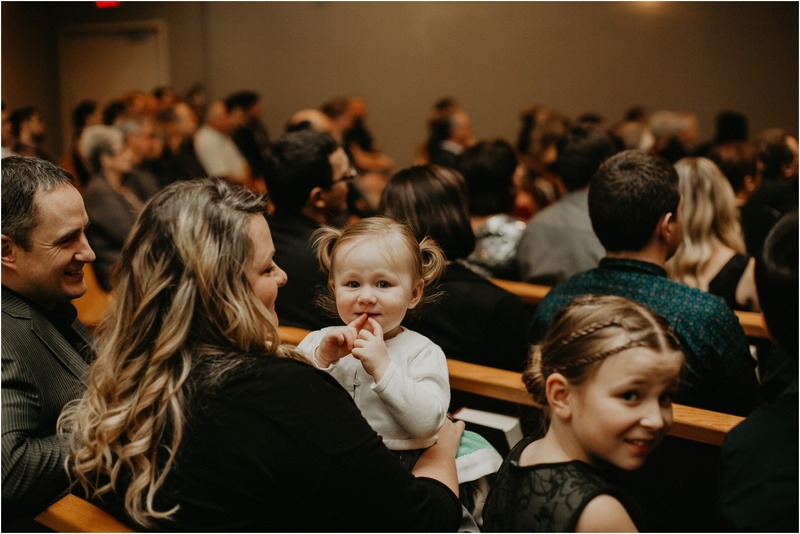 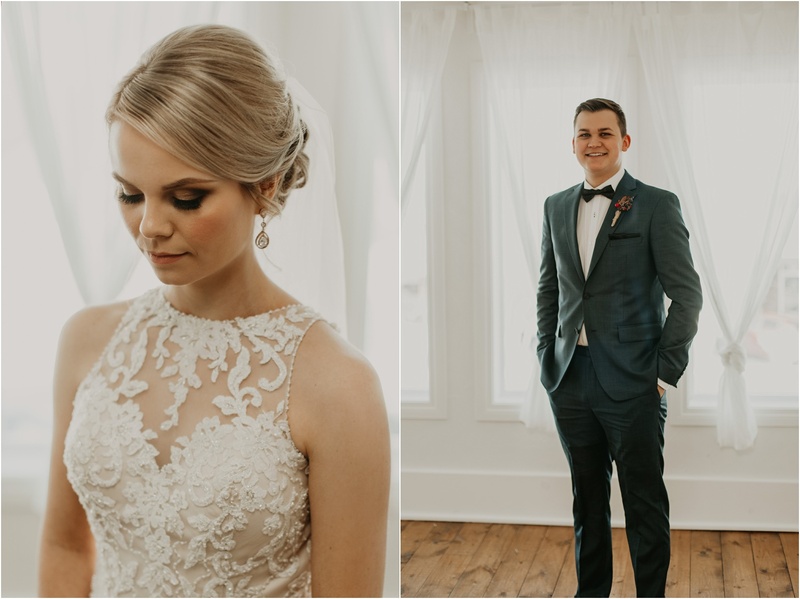 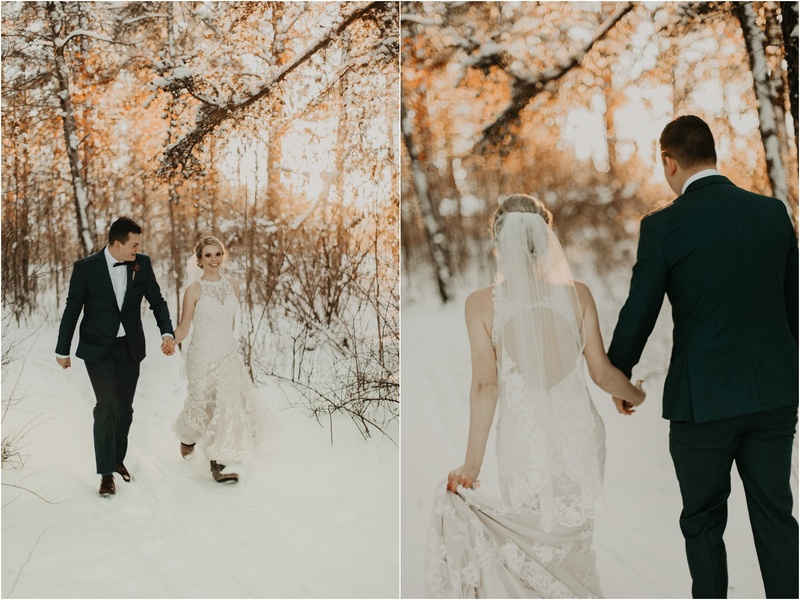 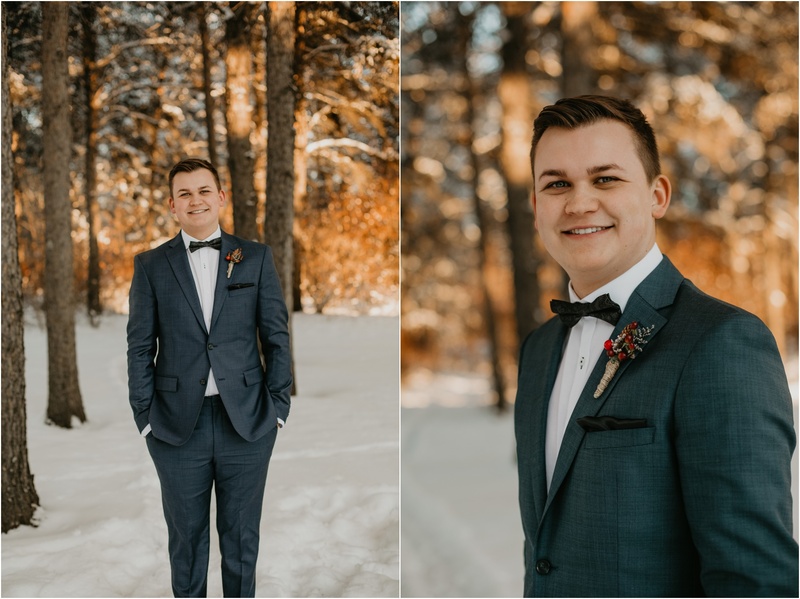 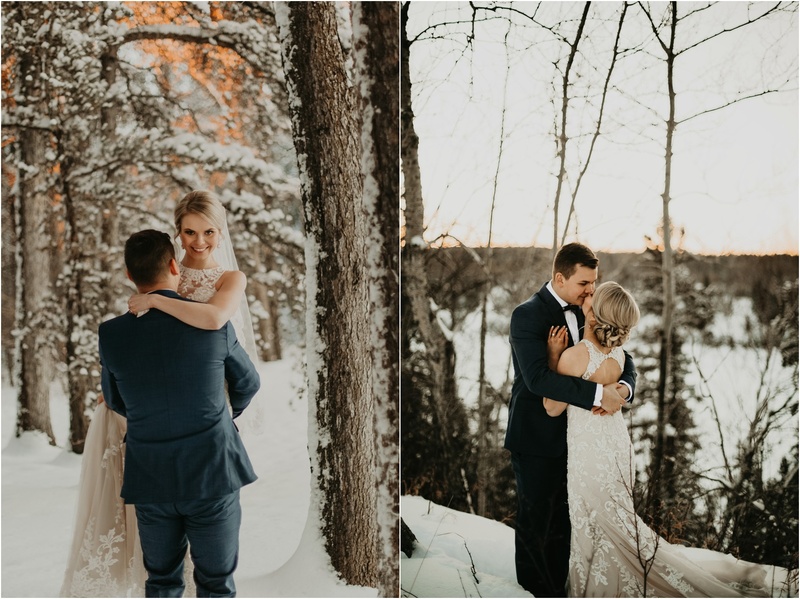 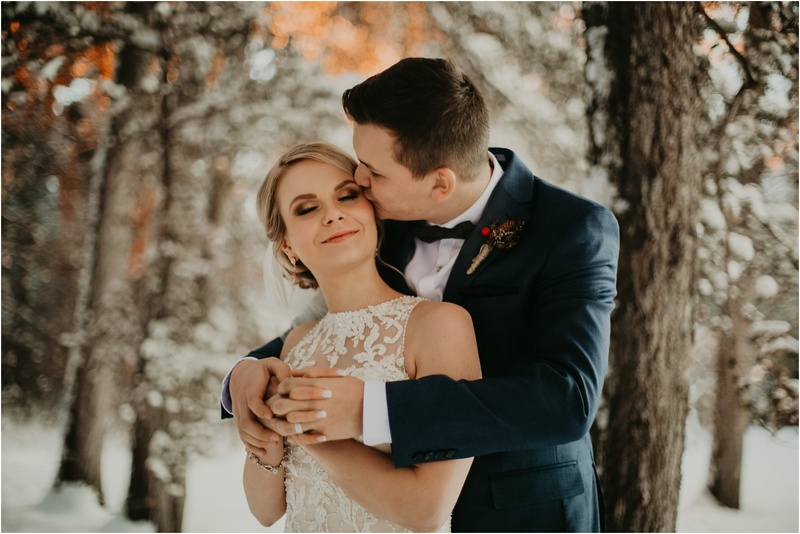 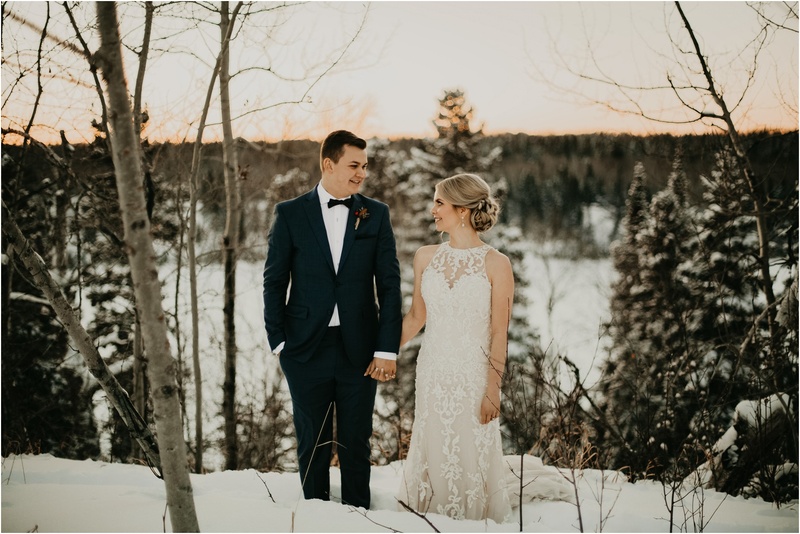 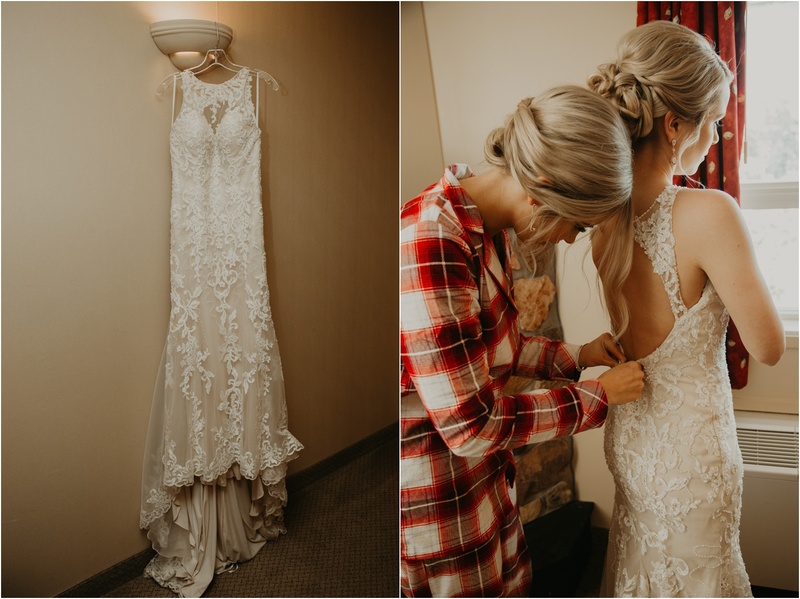 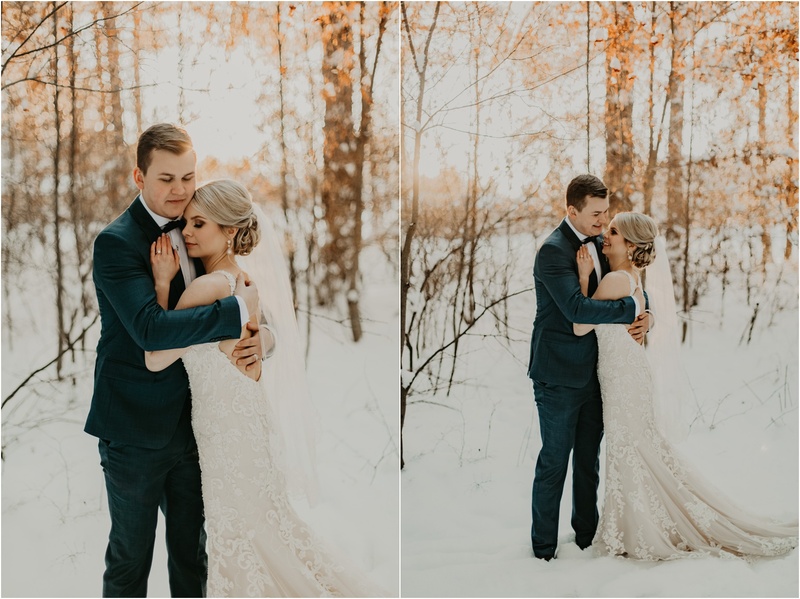 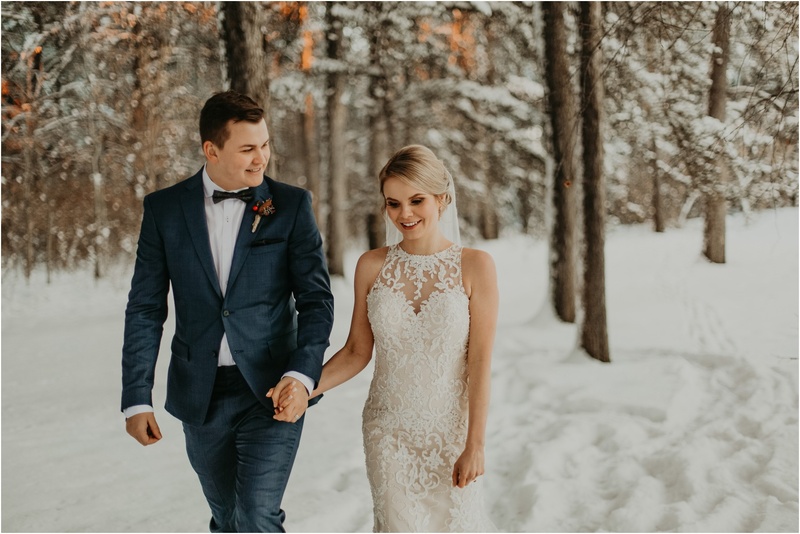 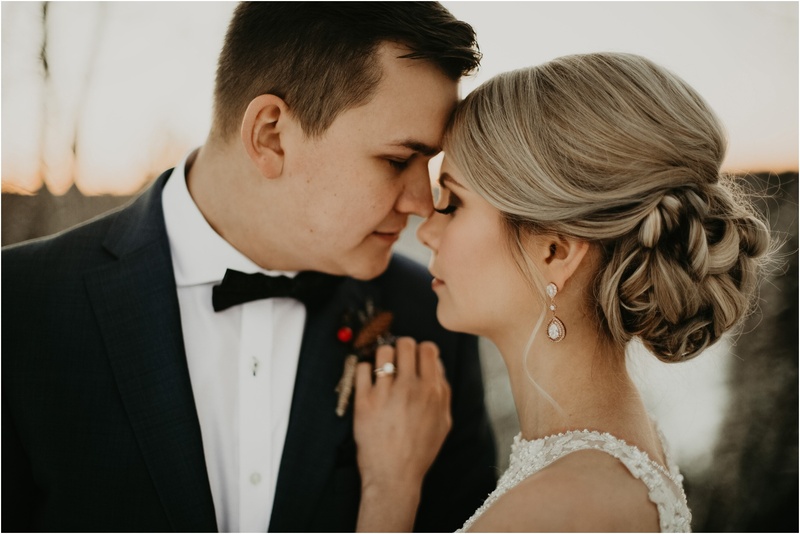 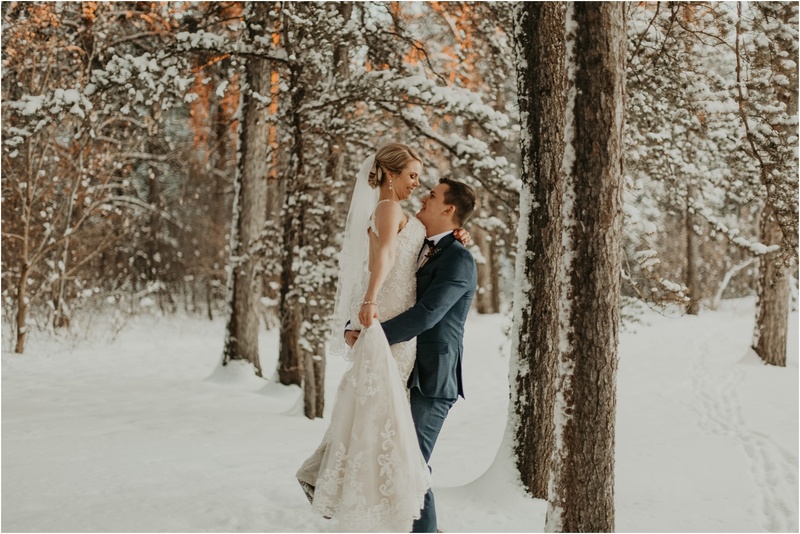 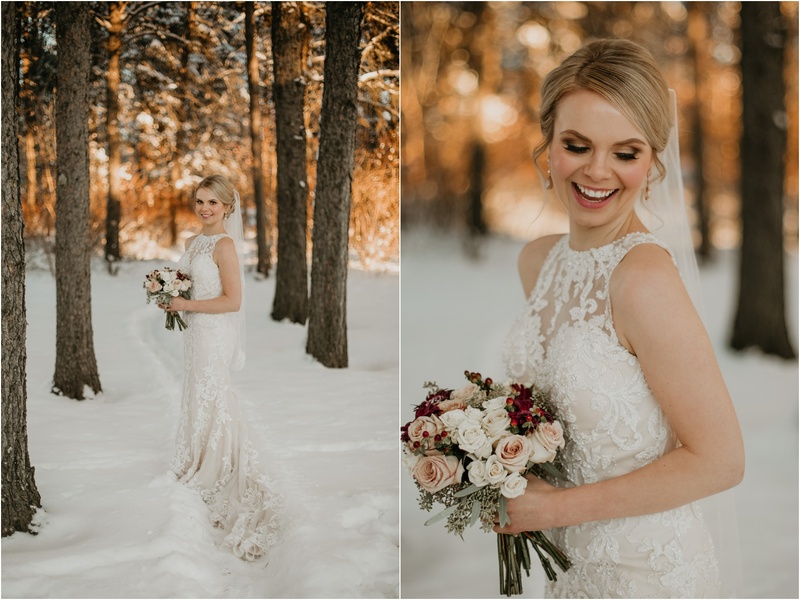 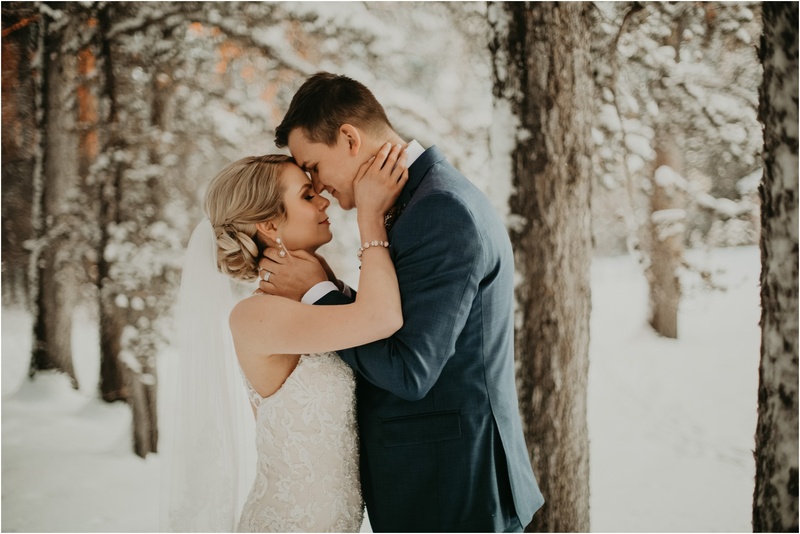 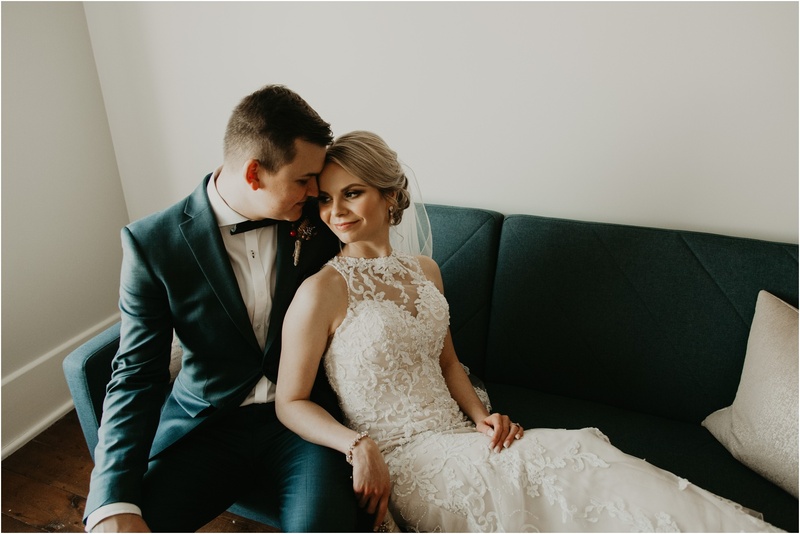 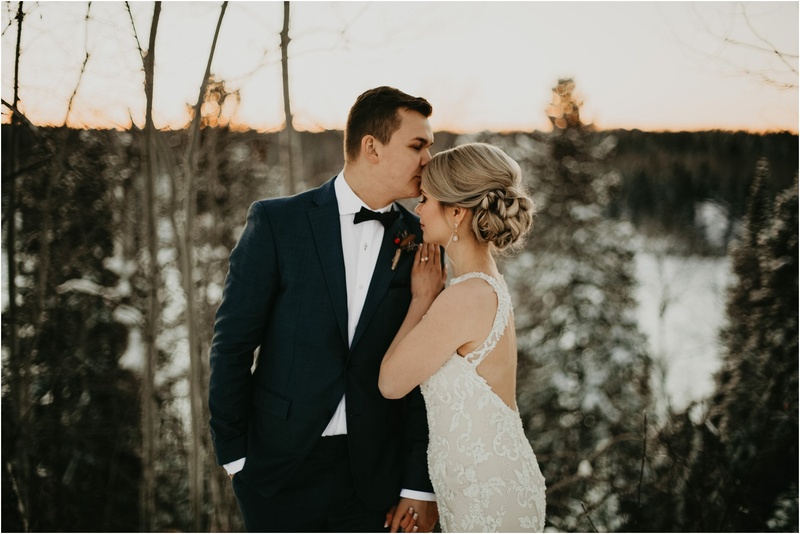 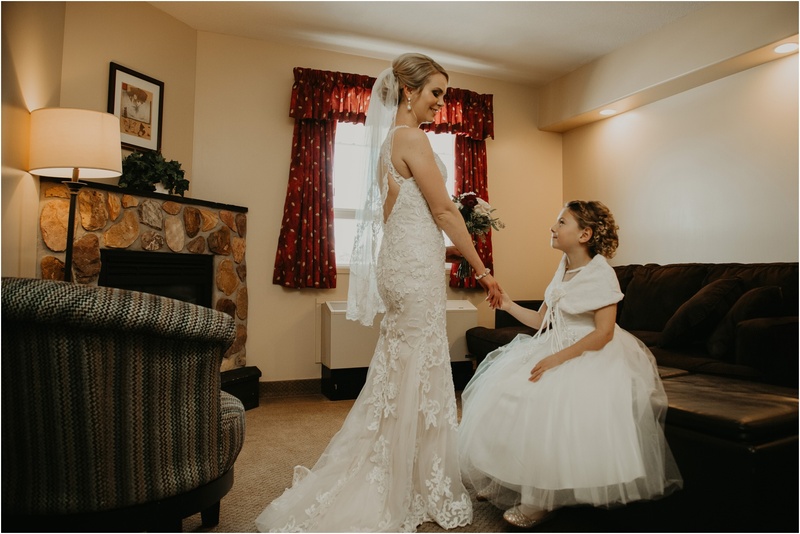 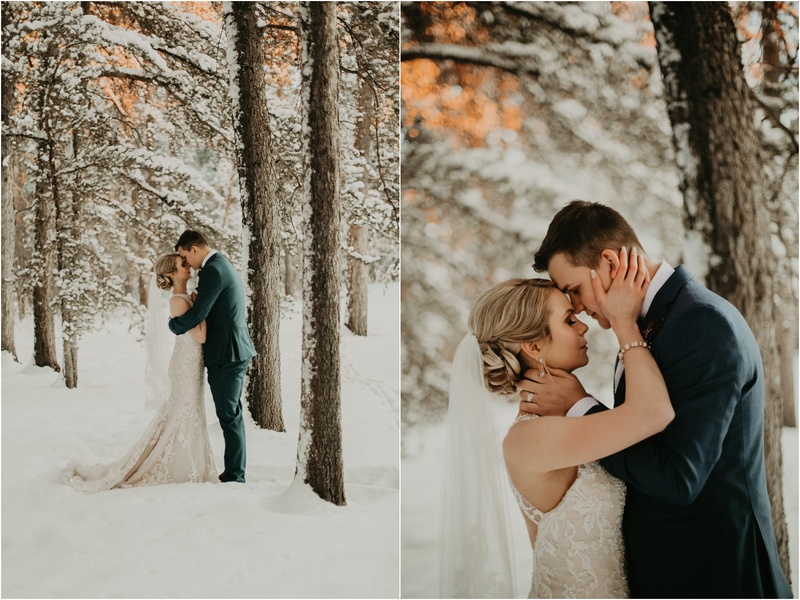 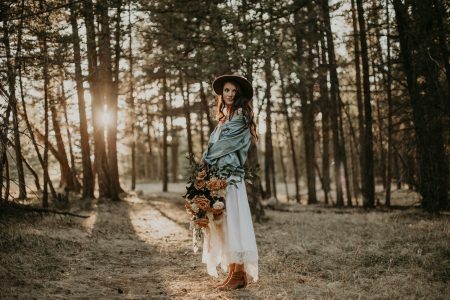 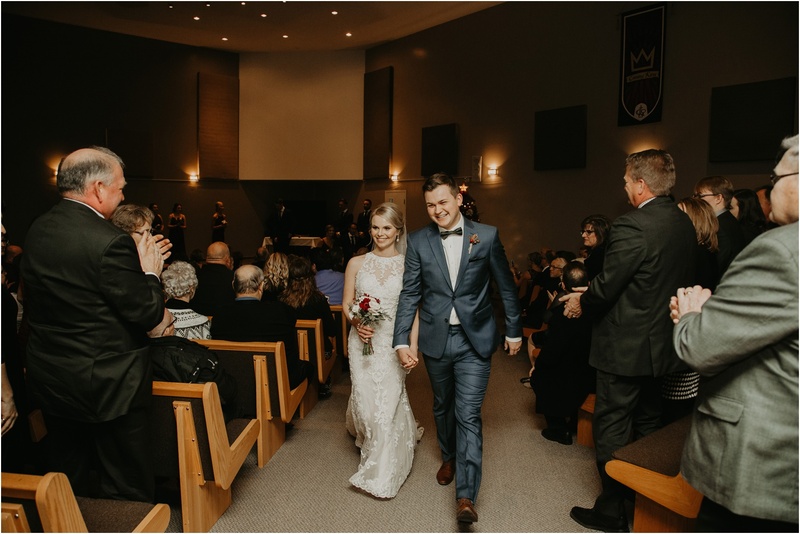 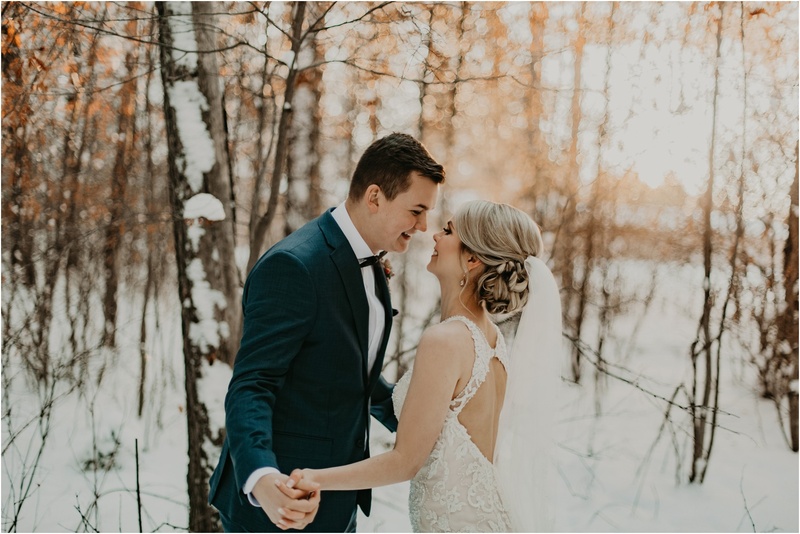 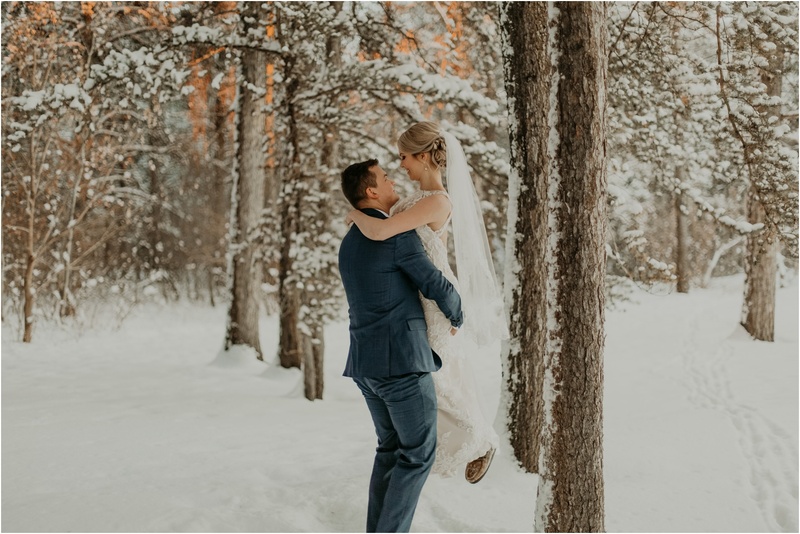 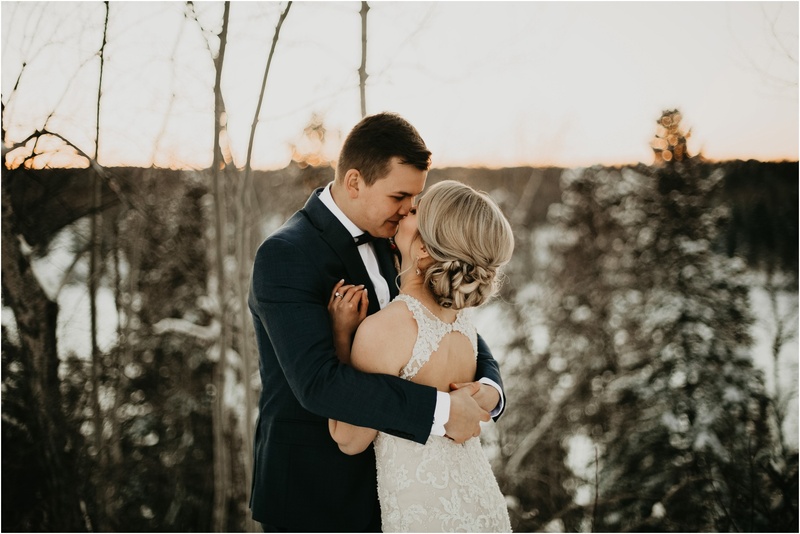 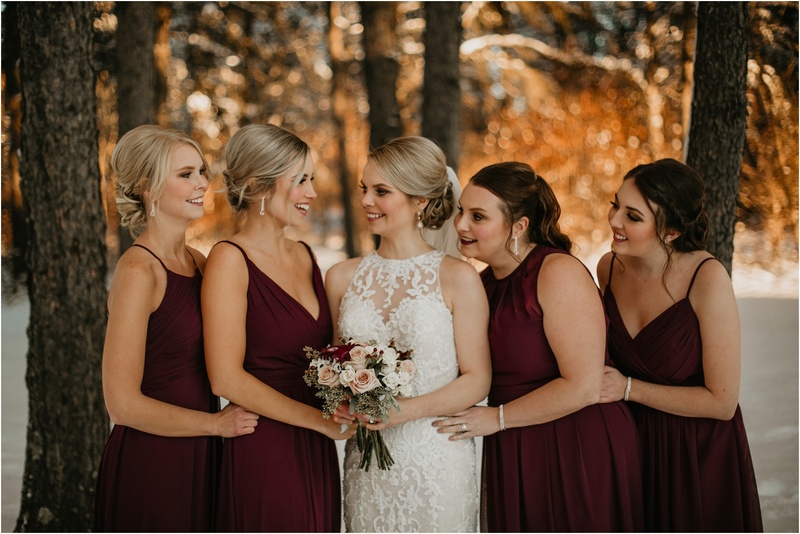 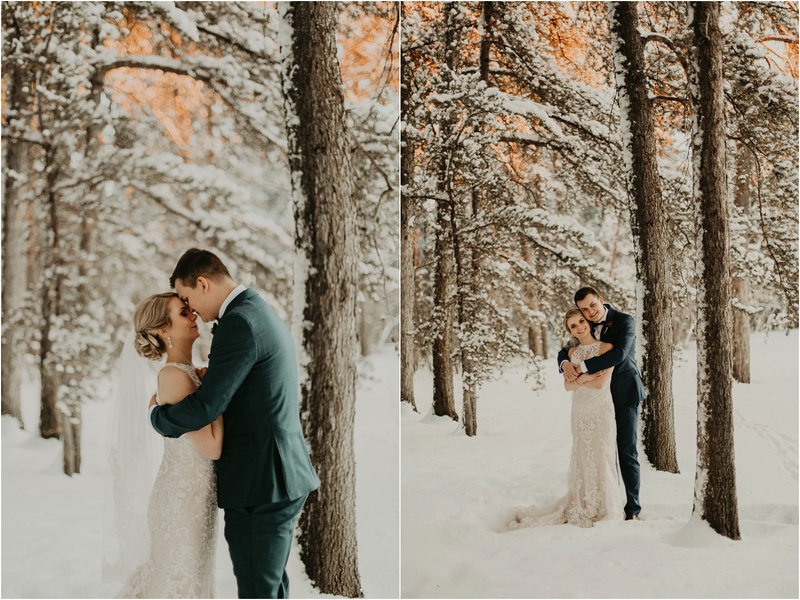 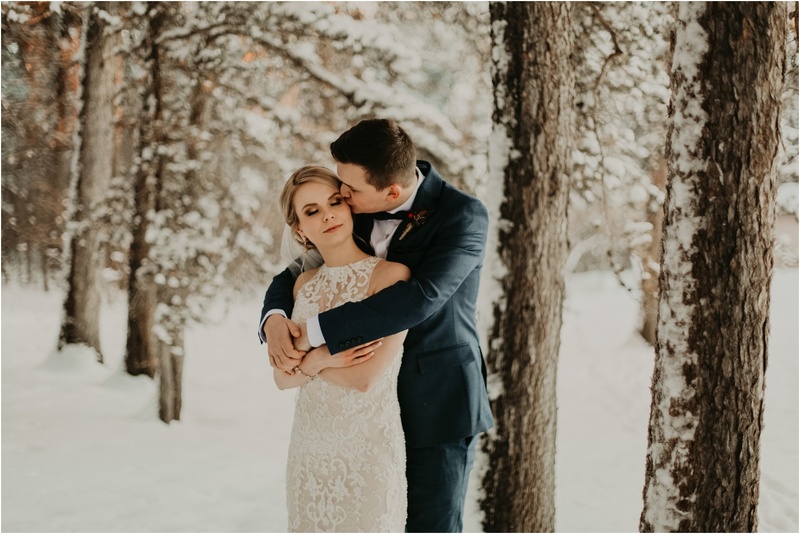 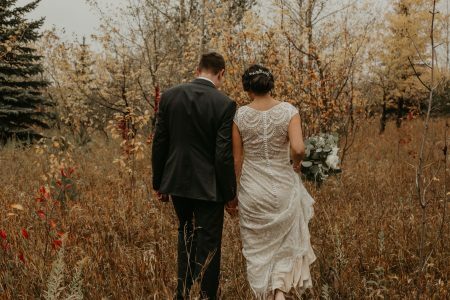 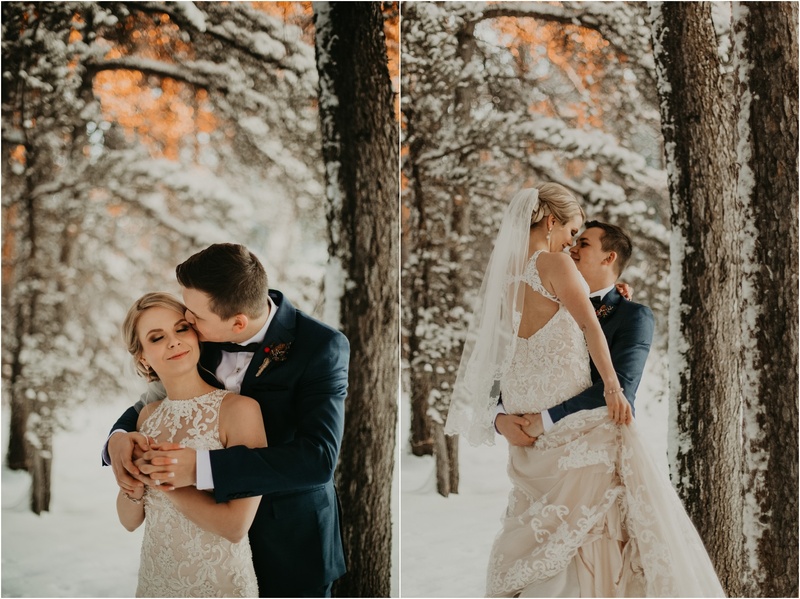 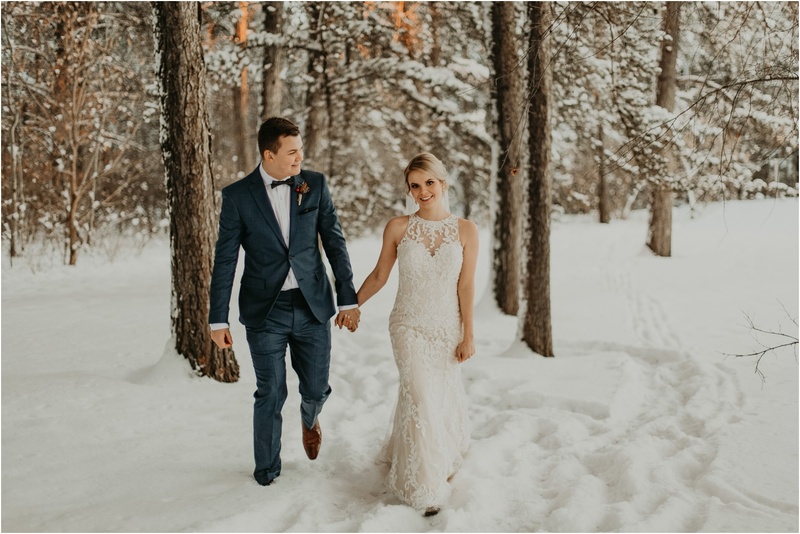 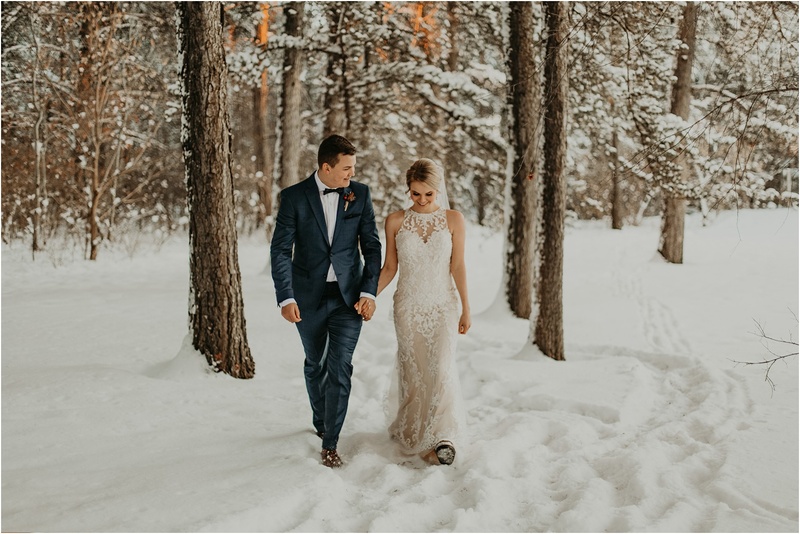 It was -30 C the day of Jordan and Jessica’s wedding but these two decided to tough out the weather and endure the cold so we could take some dreamy winter photos! 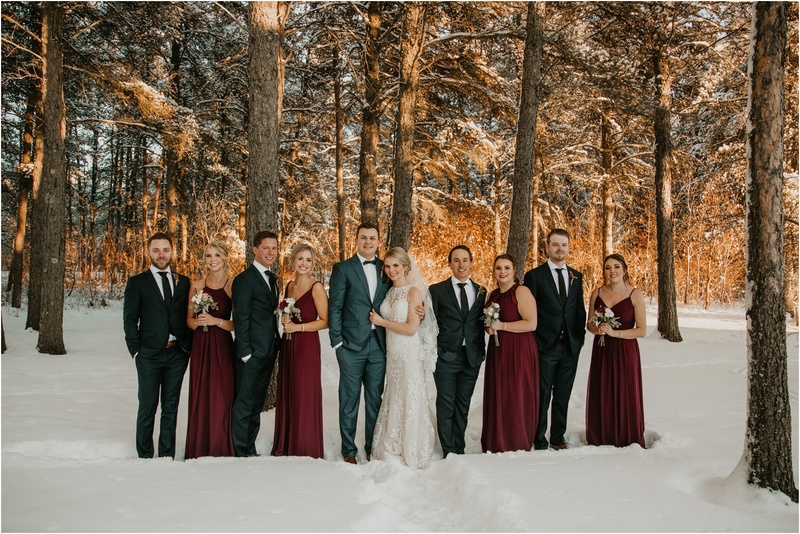 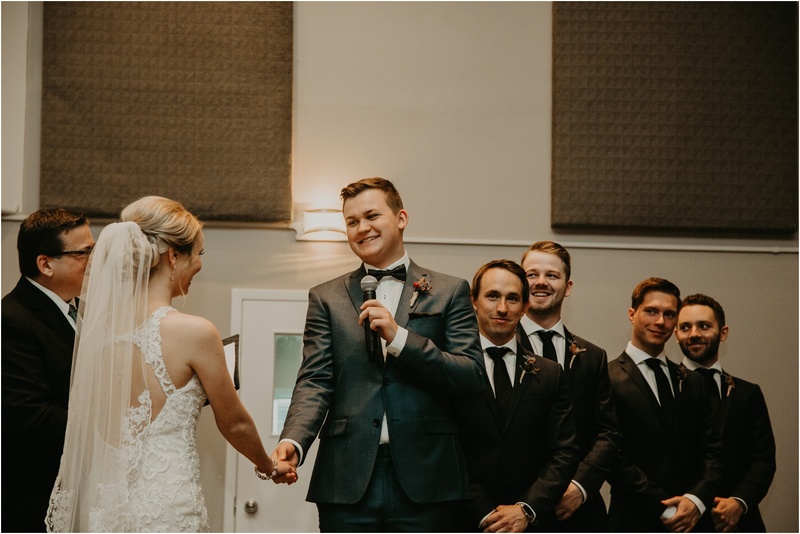 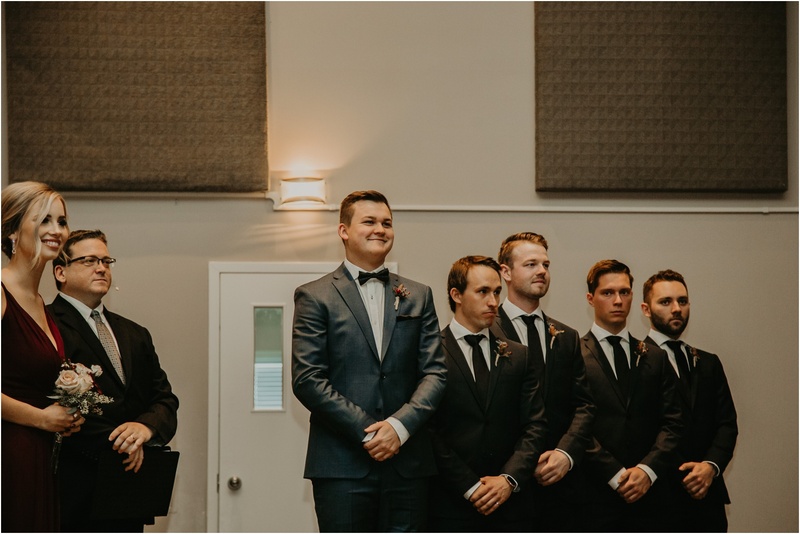 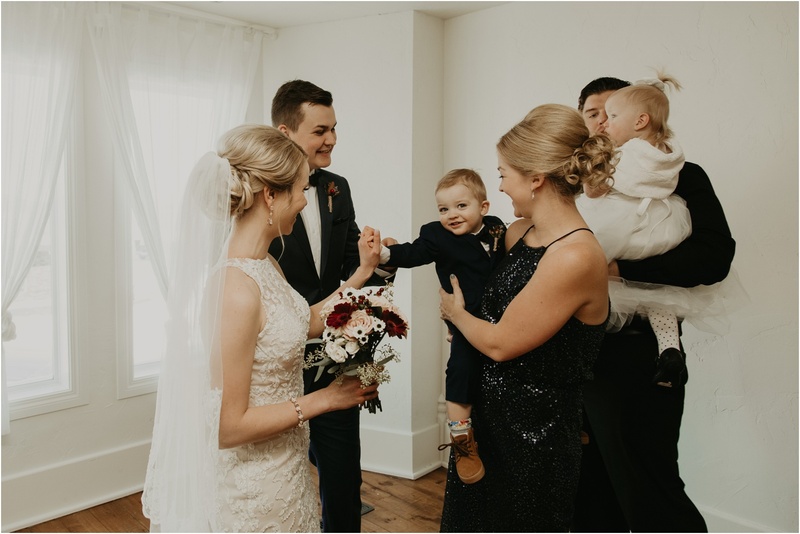 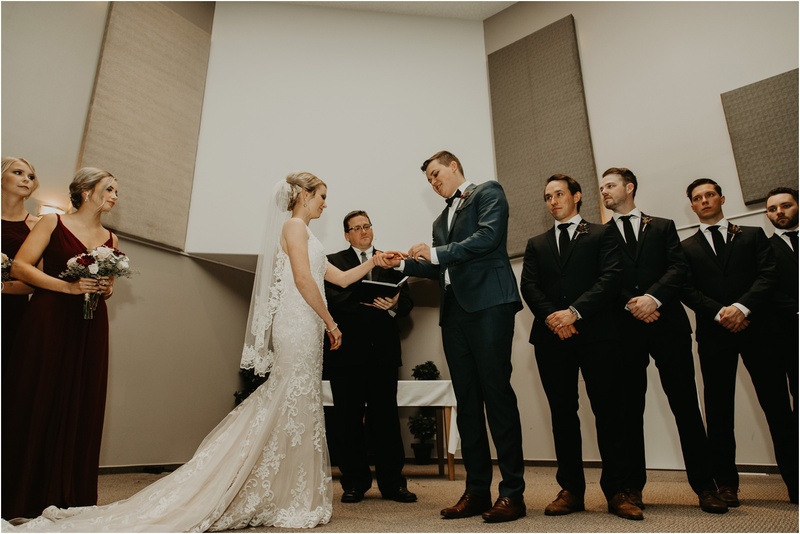 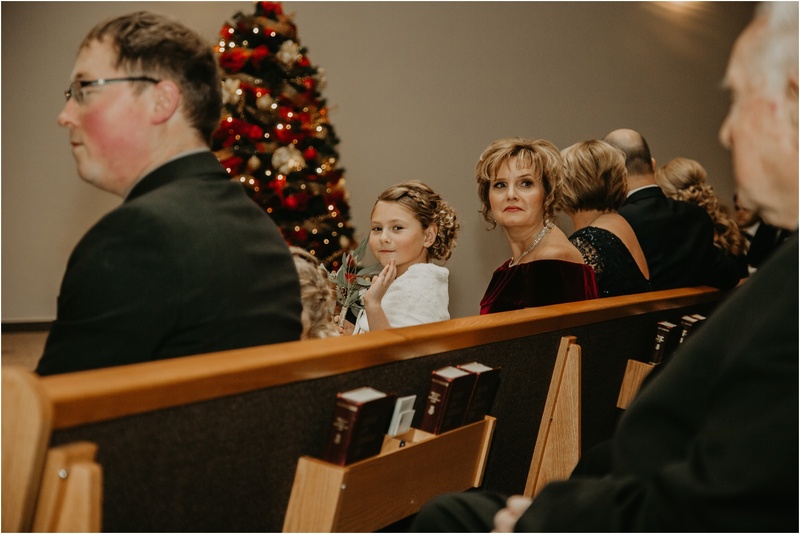 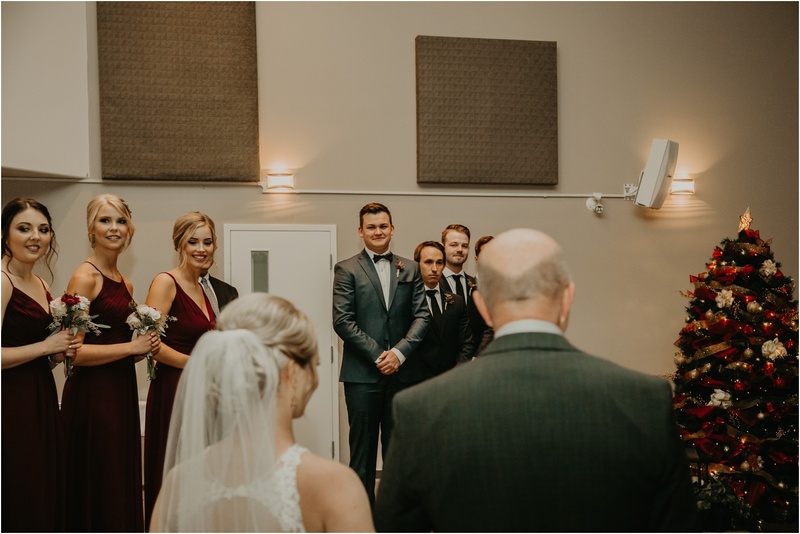 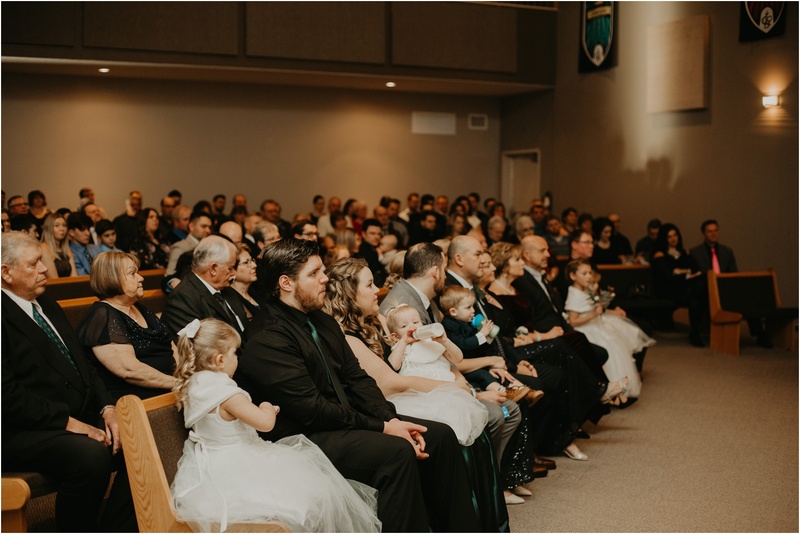 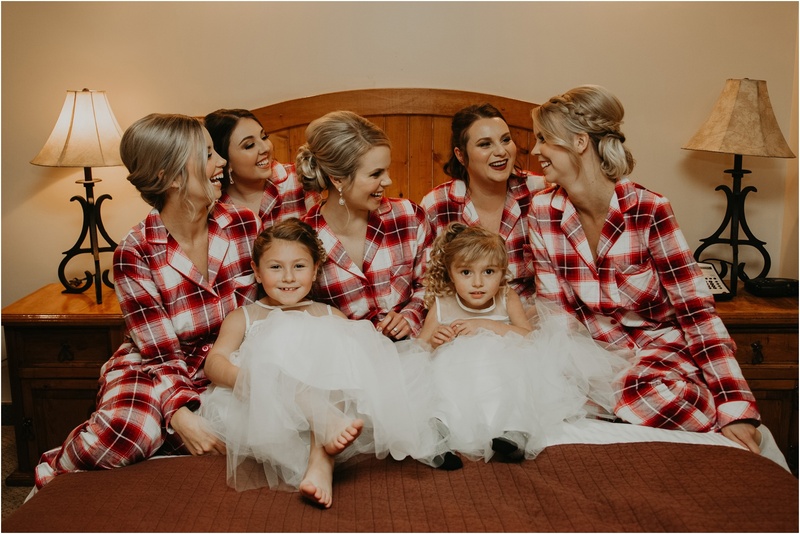 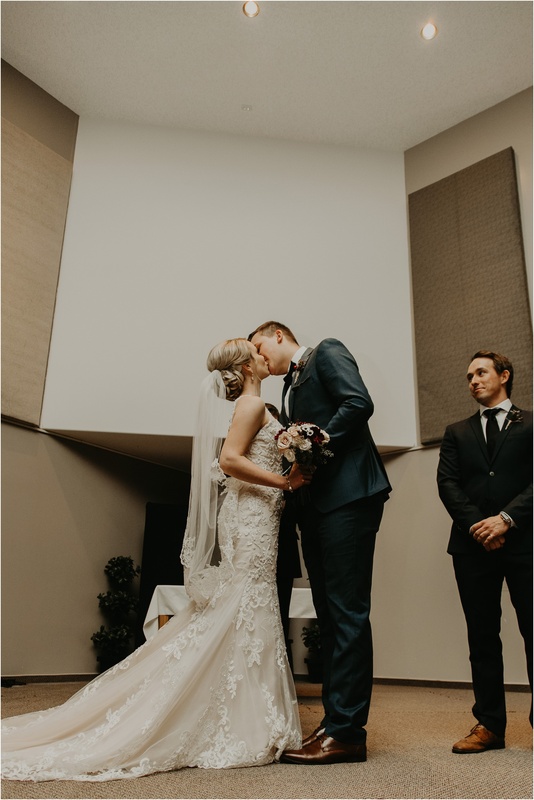 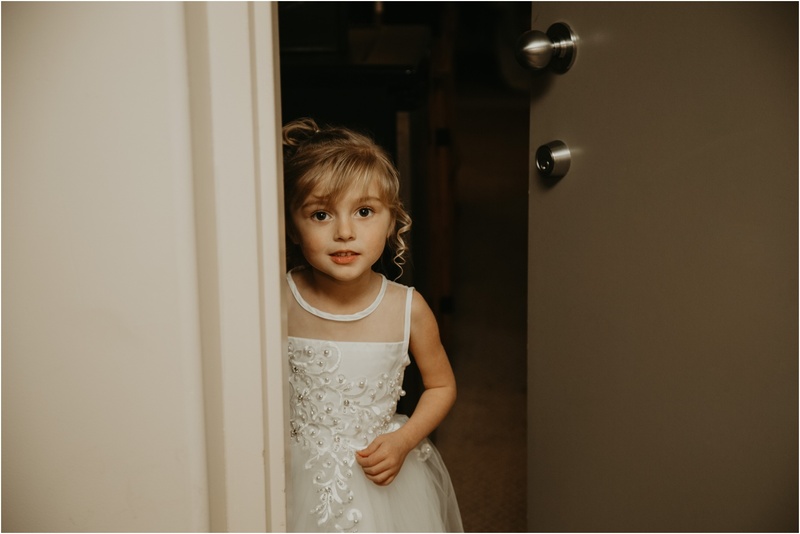 They decided to have their wedding on New Years Eve and throw a big bash for their friends and family. 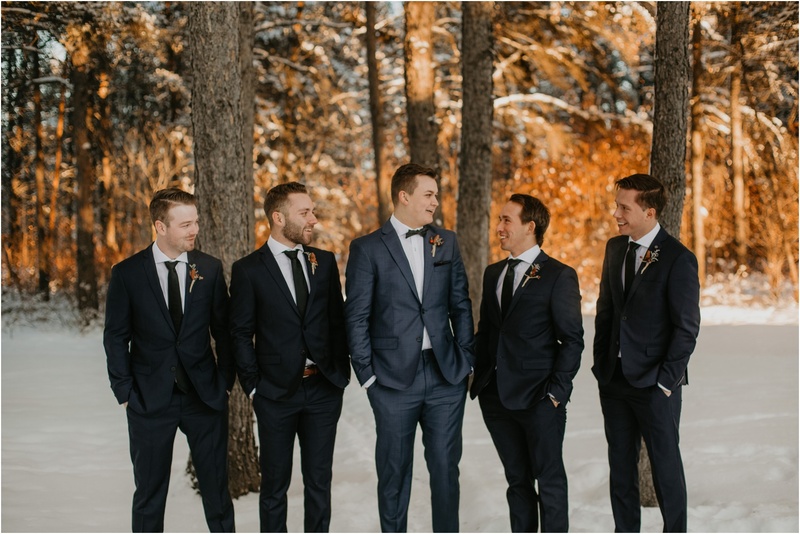 Luckily for me I fit into the friends category and was able to ring in the New Year with them! 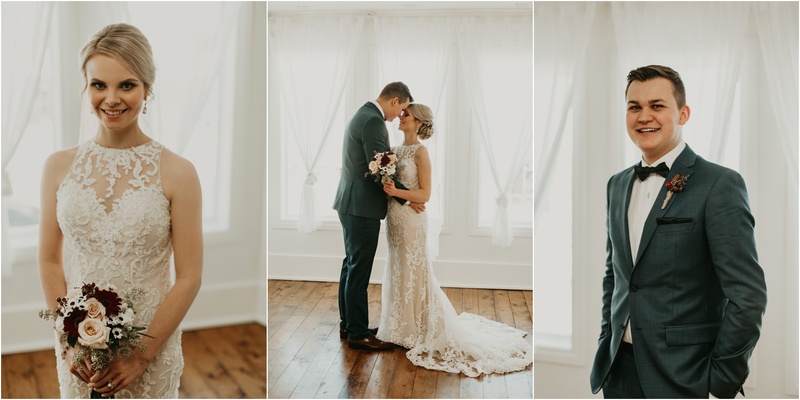 Their dance was so much fun and was completed with a delicious taco bar!